We have a pest problem, it appears to be fleas. Only my husband gets bit around waist and leg bands. Do fleas have wings? There is a company that uses Tempo and Tallstar. Is this a safe product? I read you post that it is when dry. We have found 5 bugs in our master bath. My husband thought he brought them home on clothing. I have spray Ortho Home defense but I did not see that it is efective on fleas. We have two dogs that are treated with prevention and have found nothing on them. 1 What is the recommended procedure? 2 Are these products safe? 3 How to pick a Pest Control Company? No, fleas do not have wings. They have extremely large back legs and they jump! It has been estimated that if a flea were a person it could jump over the Empire State Building. So basically they can jump around 3 feet. There is a process you have to go through to control fleas. Here is a link to our guide on how to control Fleas. 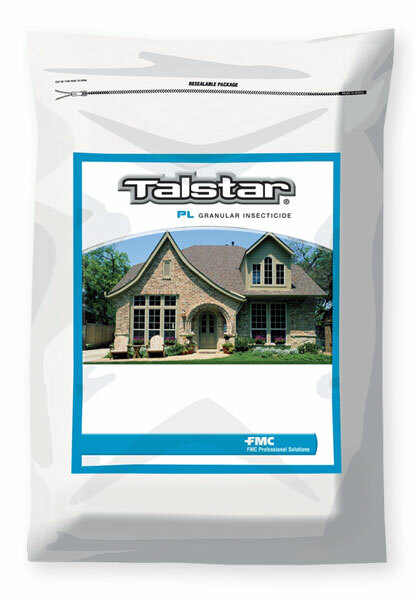 As far as Talstar and Tempo, both are good products, not the best for fleas indoors. My favorite is using Ultracide with Alpine and rotating back and forth every 2 weeks until they are gone. Even with professional pest control products, there is no 1 time cure. It takes a thorough program for at least 3 -4 weeks. The reason is that when you see adults, you only see about 5% of the population. The other 95% is eggs, larvae and pupae that will mature at some point unless you stop the cycle. You can only do that with repeat applications. I don't recommend using a pest company for this because it is too easy to do yourself. But unless you purchase pro quality products and do it yourself, you will have to use Mr. Google and take that chance, because there is absolutely nothing you can purchase at any hardware store or pet store to solve this problem.